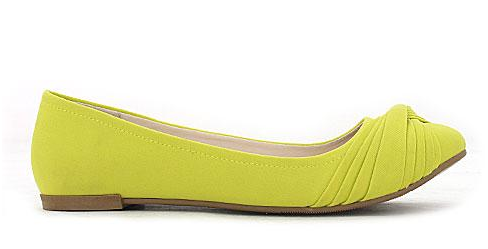 Starting to get ready to get my feet out of their winter boots and into some bright ballet flats. Paired with some blue or black jeans and a bright, colourful top, one is ready to face the big bad world! 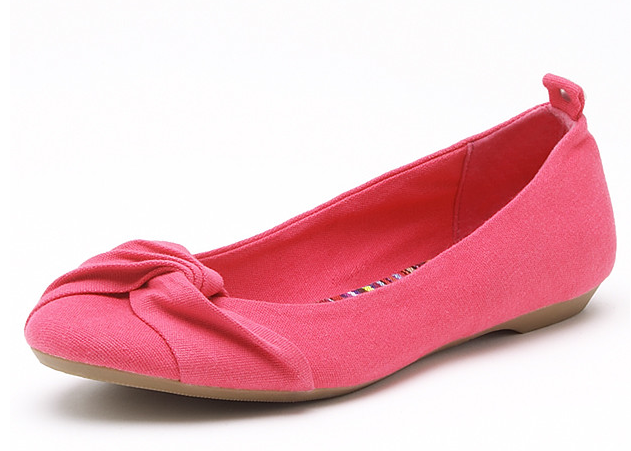 What are your thoughts on the colourful ballet flat? Ohhhhh so many great colour. The Target coral flats are so pretty. I so wish that I could do flats! I have tried so many times and they just aren’t comfortable for me. I have flat arches and my feet ache in flats. Boo hoo! I do love a small wedge heel though. Much more comfy for my silly feet. I would learn to live with the pain of ballet flats if I had the oh so amazing Chanel navy and cream ones that I’ve wanted for years!! You can enjoy long at other people’s feet- ew!! I know how much you love that! !